Colour temperature of up to 8500k. Headlight bulb type: H1. Can be installed anywhere that takes the H1 fitting: Headlights (Main or dipped beams), fog lights. 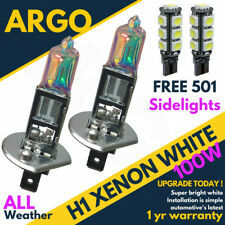 Also included is a FREE set of 501 canbus SMD white bulbs. 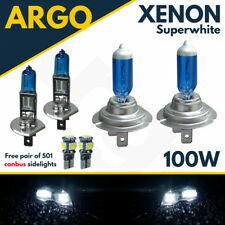 New Turborevs T3 H7 HID Xenon Conversion kit fits Audi A4, A6, A8, Q7 VW Golf mk6, Passat, Touran, Seat Leon. Our HID conversion systems are suitable for use on dipped or high beam applications, unlike any other systems on the market. 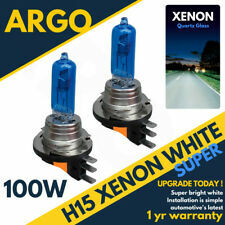 HID Conversion Kit (Halogen to HID). Application:Fog Light. Labour claims are never accepted. Spanish, Galician, English, French, Italian, German, Portuguese. Spain: If you need to know if this piece is valid for your vehicle, you can send US the VIN number of your vehicle. We can check it. 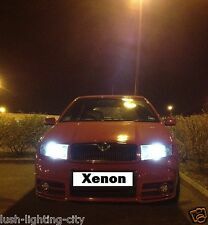 CENTRALITA XENON HEADLIGHTS SKODA SUPERB COMBI Elegance, Year: 2011. Reference: 12767670. We have more than 50 professionals looking through the best recovery-oriented vehicles in Spain. Portugal: Is voce needs to know is this Freckle valid e o seu vehicle, você pode send us or VIN number do seu vehicle. 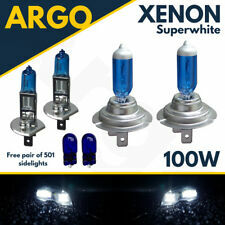 2 x H7R ANTI GLARE HID Bulbs 43k OEM White, 6k Diamond white, 8k Tint blue, 10k More blue. 35W Canbus. 55W Canbus. Super Canbus. 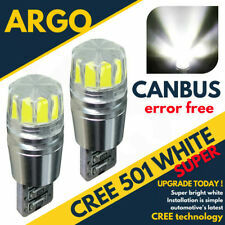 Canbus 501 T10 Leds. Canbus Festoon Leds. 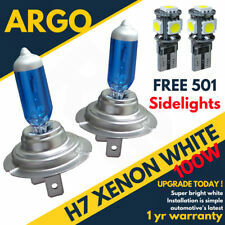 HID Xenon KitsHID Xenon Kits. 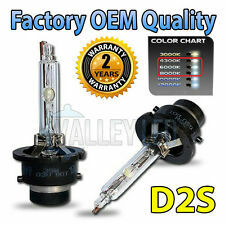 CENTRALITA HEADLIGHTS SKODA SUPERB COMBI Elegance, Year: 2011. Remarks: RIGHT. Spain: If you need to know if this piece is valid for your vehicle, you can send US the VIN number of your vehicle. We can check it. 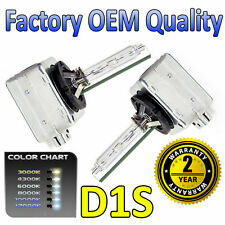 CENTRALITA HEADLIGHTS SKODA SUPERB COMBI Elegance, Year: 2011. We have more than 50 professionals looking through the best vehicles oriented to recovery in Spain. Portugal: Is voce needs to know is this Freckle valid e o seu vehicle, você pode send us or VIN number do seu vehicle. 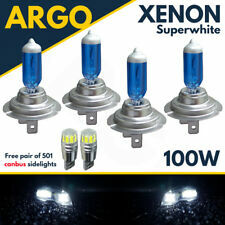 We also include FREE 501 canbus/error free Cree sidelights bulbs and they are the perfect low cost upgrade set you could ask for! Note, free bulbs subject to availability & may change! Headlight bulb type: H7.